Jonathan is a trial lawyer who principally focuses on the construction and manufacturing industries. By leveraging his experience as an in-house lawyer for a large general contractor, Jonathan seeks to provide full service within the core operations of those industries. He has tried cases throughout the Southeast United States and in Maryland. 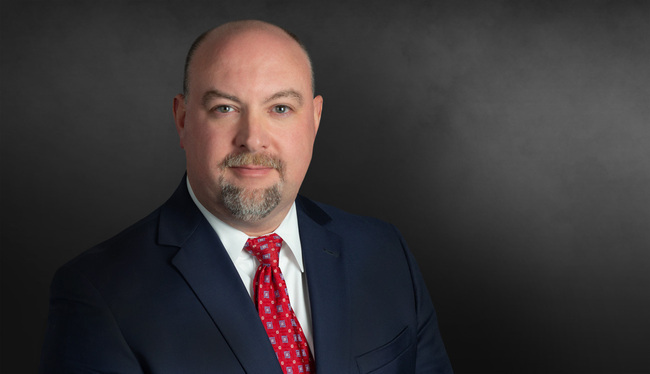 As part of a national construction claims practice, Jonathan has advised clients and made claims for affirmative recovery throughout the United States. As part of the executive leadership team, rendered general advice on all aspects of Balfour Beatty Construction’s legal matters in Florida, including transactional, litigation, ethics and compliance and strategic business advice. Also led the safety and scheduling functions as part of a division-wide risk management effort. Prepared and prosecuted $35 million omnibus claim against GSA on a new federal courthouse construction project. Successful defense of $20 million trade secret claims against cardboard container manufacturer (after summary judgment granted, defense fees assessed against plaintiff). Successful defense of multiple subcontractor claims totaling $7 million on a new U.S. consulate construction project. Prepared and prosecuted $10 million claim against design-build subcontractor on a classified project for the Air Force. Prepared and prosecuted $30 million labor competition claim against the Corps of Engineers on a lock and dam project. Prepared and prosecuted $5 million design insufficiency claim against the Corps of Engineers on a lock and dam project. Fun fact: Jonathan is a member of a small, and presumably shrinking, fraternity of lawyers who have successfully tried a case involving a cow shooting.